Today’s teens are extremely smart and know what they want. They are design and brand conscious. Teens want to be considered an adult, but they still lack the emotional maturity of an adult. But, teenage years are some of the most memorable years of our lives. Teenagers want to be treated as an adult with all the required sophistication, but will still cling on to their toys. They would want to retain the child like qualities, but want to express their feelings unabashedly. This rule applies for their bedroom too, so one needs to understand the teenage girls bedroom ideas before designing a bedroom for them. The bedroom is the world for them where they have all their favorite things within their reach. It is the only place where they can express themselves. A teenager loves spending time in this room as it is their small private pad, where they can spend their free time comfortably. 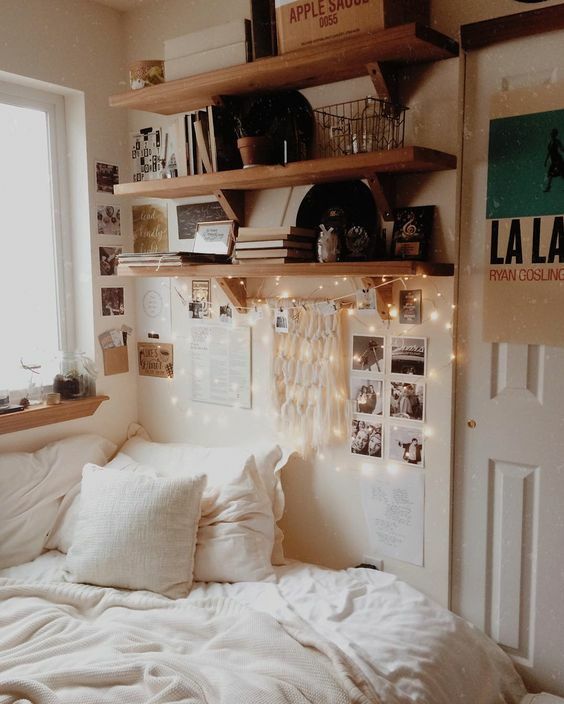 Size of the room doesn’t matter, but it should be versatile enough for them to comfortably go about doing their activities, like a quite area for completing their homework, spending time with their friends, listening to music and lounge and sleep. 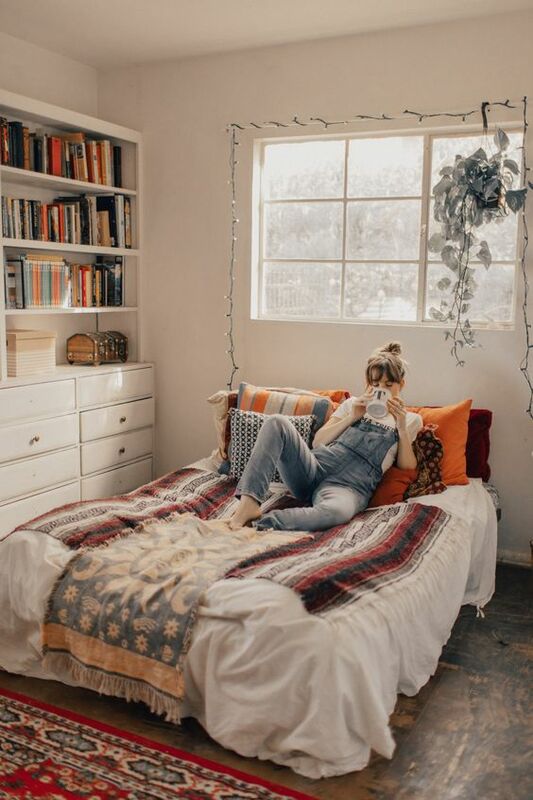 A teenager’s bedroom, should reflect their personality and to achieve this you need to keep the below teenage girl bedroom ideas in mind. The following are some tips that you need to keep in mind before designing a teenage girl bedroom. A bedroom for teenage girls must not be restricted only for sleeping. As they start growing they need some privacy and an area where they can be comfortable with their friends, hang out, sleep and lounge without being disturbed. Spending time with their closed ones and friends features in the top of their list of wishes. According to a recent survey conducted by smartgirl.org, large chunk of teens surveyed want pictures of themselves with their friends in their room. Working with them will get an understanding of their needs as to how to creatively design the area for sleep, for study and a cool area to hang out with friends when they come over. 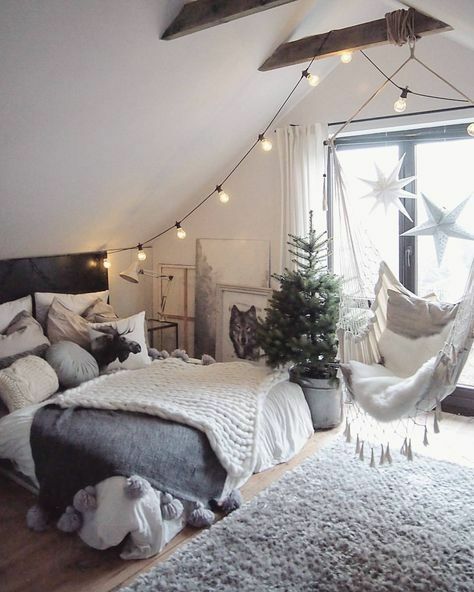 Even a small room can be creatively designed to convert it into a versatile area for teenage girls. 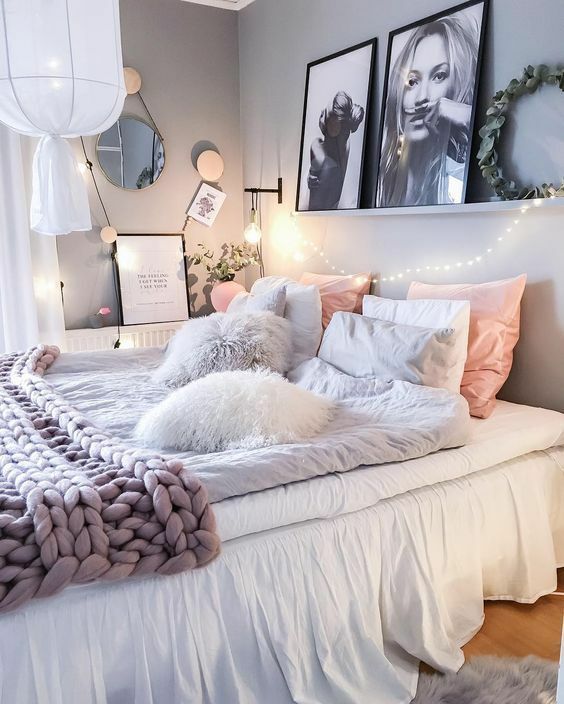 A teenage girls bedroom design ideas should accommodate features that are functional, keeping in mind their age and liking. A teen’s room maybe small, but it needs to be vibrant, energetic and colorful. The bedroom is the only place in the house where you can enjoy your personal time without being disturbed. Collect items like curtains, rugs, bed sheets and blanket that are of your favorite color and texture. Explore through all your senses to let loose ideas that will turn the room into a colorful area. Don’t be scared to experiment with new ideas and if budget is an issue you can consider making your own curtain and pillows. A good choice of wall paint or even wallpaper can make your room look beautiful. Choose a color that matches your personality. If for any reason you are not allowed to change the paint or wallpaper in your room, then hang some interesting fabric on the walls or even consider putting up some pictures and posters that you like. Even consider sticking removable stickers, which can be easily changed or removed later on. Teens like lively, energetic and vibrant colors in their rooms, which is in contrast to adults liking. You can work around with a teen’s bedroom wall by introducing bright colors and customized printed walls. You can even consider removable wall decals and introduce neon signs. Teens appreciate vibrant colors, which gives energy to their rooms. Storage space is extremely essential in a teenager’s bedroom. Make arrangements for storing ample things inside your room by having some stylish looking containers, or shelves to display some stuff. 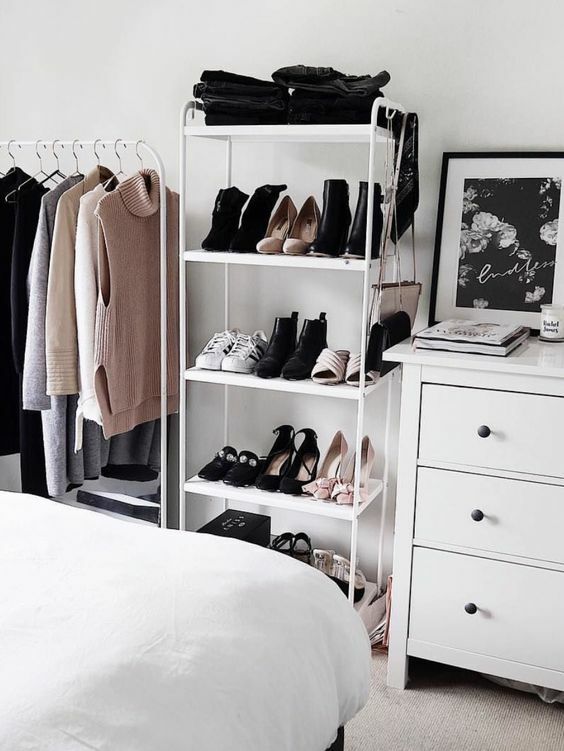 Teenage girls need a closet that is functional and clean. There should be separate places for shoes, purses, clothes, hats and everything that is required for teens. Other than closets one can even consider making some drawers for storing stuff that needs to be organized well. Teenagers rarely keep their room organized, and if you have enough and functional storage spaces, then you will notice a clutter free room. Make space for each type of item, which will encourage them to store things neatly in a proper place. Some very important and must need items in a room are drawers, shelves, storage bins under the bed, storage ottomans and a cabinet wall around the bed. Keep in mind the personality of the teen before deciding on the type of storage within the room. You don’t want your friends to sit on the floor when they come over. Consider getting a chair or two for your friends so that they can comfortably sit, relax and enjoy their time. Beanbags are a very trendy and youthful choice for a teenage girl’s bedroom. A moon chair is also a good option, which is not only comfortable, but also looks good. A storage ottoman is a good option. It can be used to sit as well as can be used to store a few stuffs. Teens have a lot to study. A quiet corner inside the bedroom will enable her to concentrate on her homework and studies. A proper study table or desk along with a comfortable chair will do wonders. 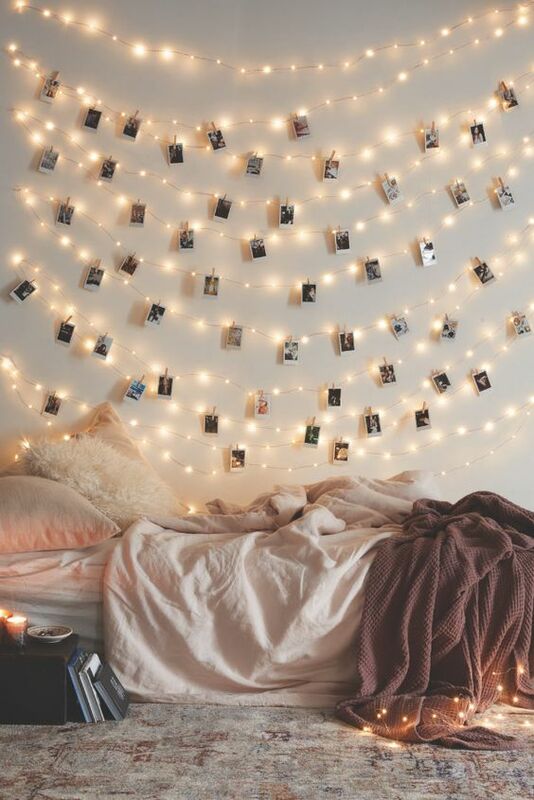 A teenage girl’s bedroom should have proper light facility. A study lamp on the study table will help her while studying. According to the teens personality you can get different types of lamps and lights that come in many different shapes and sizes. A good lighting in the room will make a good statement. To add a touch of your personality you need to get stuff and items to decorate so that it brings out your personality. 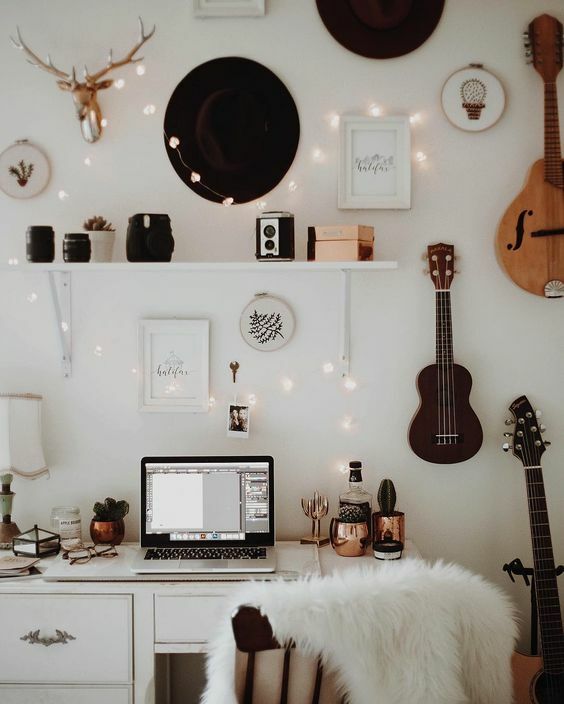 The room shouldn’t look like a bedroom found in furniture showrooms, instead put picture of you, your friends, boyfriend, family members and pets to give it a personalized touch. You can even put your awards and certificates in a corner. Decorating a teenage girls bedroom can be pretty challenging. You need to think like one. Teenage girl’s bedroom ideas are colorful, fun, energetic and lively. The design ideas should match the rest of the house. 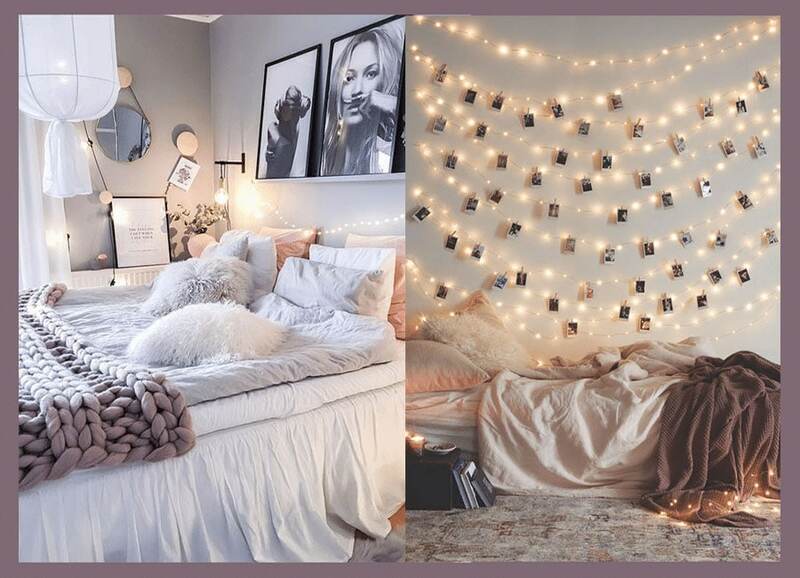 The teenage girl bedroom ideas should match her maturity as well as be youthful without losing the childlike qualities. The bedroom should be energetic, vibrant and full of colors keeping in mind their personality. 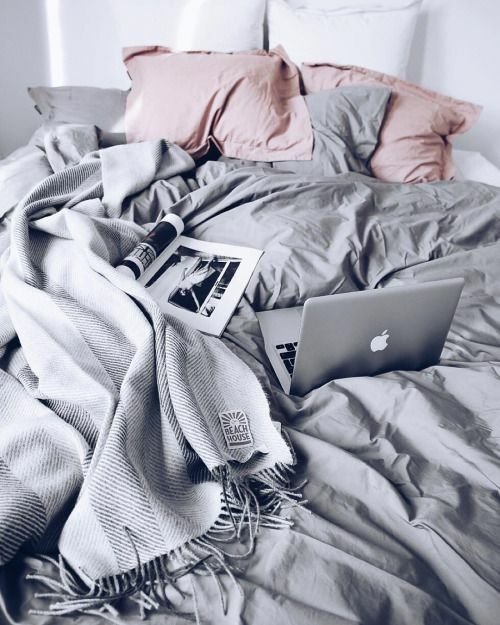 Keep her likes and dislikes in mind before you design the bedroom, as it is the only private space in your house where she can be herself.